From this forced marriage rises a love as powerful as the canons of the war which tears them apart. "Cheryl has done it again!" 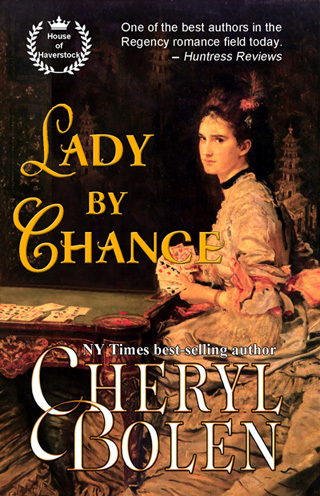 Cheryl Bolen has done it again with another sparkling Regency romance, A Lady by Chance. When lovely Anna de Mouchet sets out to honor her oath to her dead mother that she will become a lady and enter London society, she must find a way to do this. In a game of vingt-un, Anna wins funds destined to bribe a French spy. When the young Lord Haverstock, son of Anna's most hated enemy, agrees to marry her in name only to have the money returned, Anna insists that the marriage be consummated to prevent Haverstock from seeking annulment. 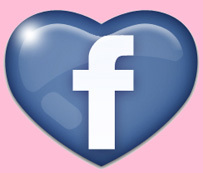 In the course of this marriage of convenience, Anna and Haverstock fall in love. But as all good Regency-set stories must, doubt, suspicion, flavored with a large dose of cynicism on Haverstock's part keep the lovers' marriage in disarray. And when Haverstock's French go-between is murdered and Haverstock suspects Anna of being the French loyalist who is responsible, the plot thickens. Needless to say, all is finally resolved and a happy ending is achieved when the true culprit is discovered, Anna is vindicated and takes her rightful place as Marchioness Haverstock.